I haven’t had a chance to check if the update is queued up on my NVIDIA Shield, but there are quite a few changes on tap for the new Oreo based Experience 7.0 update. The most obvious coming from the completely revamped UI. 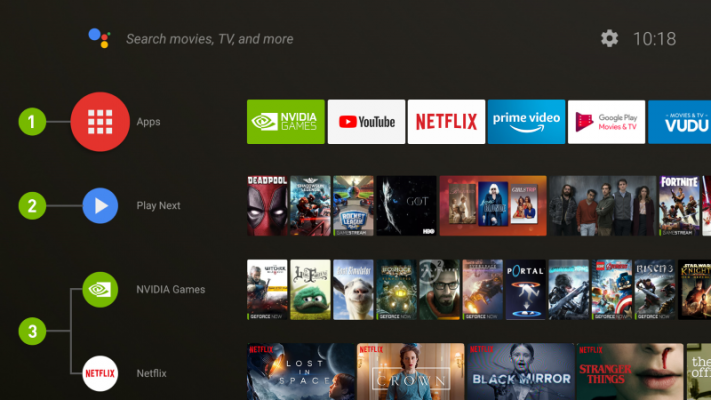 Updated to Plex server and Amazon also make the big list, make sure to check out NVIDIA’s site for the complete tally.